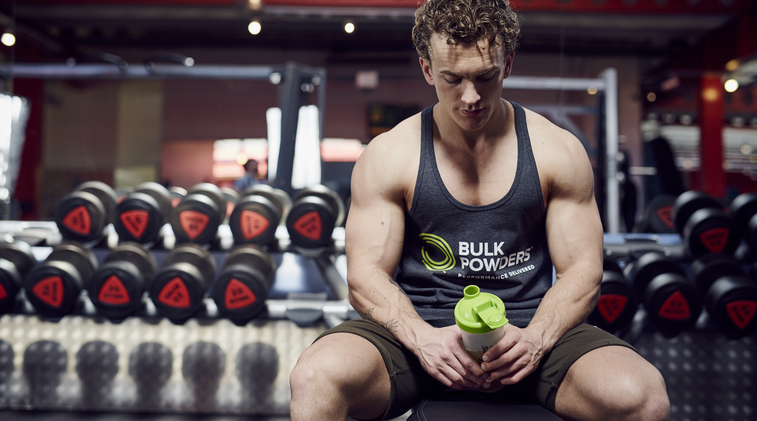 If you’re building muscle you’ll need to increase your protein intake – or at the very least make sure you are consuming enough. Eating your way through a bunch of chickens is painful work so a supplement like our Pure Whey Protein™ or Pure Whey Isolate™ is ideal for getting the quality protein you need, at an affordable price. 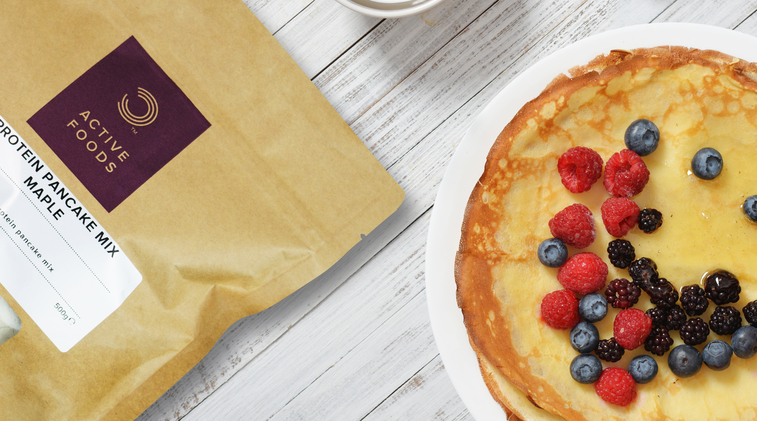 Slow release carbohydrates like our Ultra Fine Scottish Oats are perfect as a means of increasing calorie intake throughout the day and will often be used in the morning, evening, or throughout the day, as a sustained source of energy. Good fats like omega 3 have been shown to improve health, reduce inflammation, support joints, affect mood and improve insulin sensitivity. Our Omega Oil Blend is a fantastic product for making sure you’re getting the fats you need, with the addition of Vitamin E to reduce oxidative damage to the oils themselves. It’s not uncommon for many of us to be deficient in a variety of vitamins and minerals. Vitamins and minerals are essential for metabolic processes and functions in the body. Without obtaining sufficient vitamins and minerals, these processes can’t function properly. Exercise puts a further demand on our bodies and immune system, so supplementing with something like Complete Multivitamin Complex™, or a nutrient dense supplement like Complete Greens™ will ensure that you’re getting the nutrients you need to ward off illness and fatigue, which is important if you want to maintain your efforts in the gym.